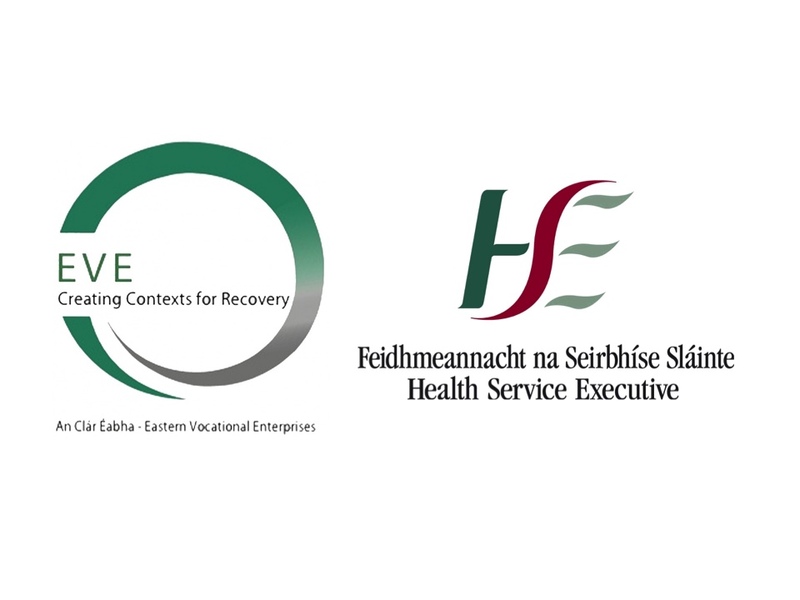 ‘See Change’, the National Stigma Reduction Partnership and its 70 partner organisations will be rolling out a month long national green ribbon campaign to get people talking openly about mental health problems in May 2013. 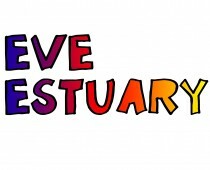 Here at EVE Estuary we have decided to become part of this wonderful campaign to encourage everyone to talk openly about mental health and the stigma attached to it. For more information about the campaign see the website www.seechange.ie .